Candy coloured houses dot the icy valley of Longyearbyen, one of the world’s northernmost towns in the Arctic archipelago of Svalbard, a place with some seriously uncommon protocol. It is illegal, for example, to leave home un-armed in the event of an encounter polar bear. It is also illegal to die. In 1950, local scientists discovered that bodies in the town’s cemetery were actually preserved in the permafrost, which gradually forced coffins to surface from the earth. 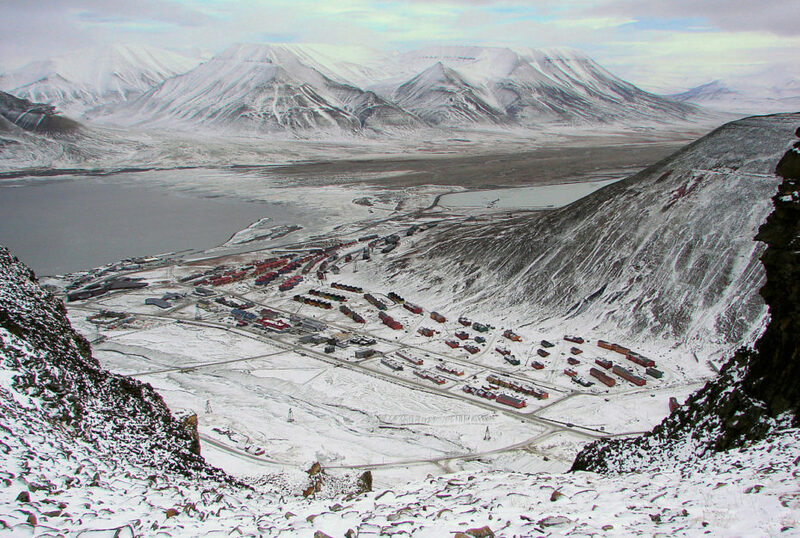 Longyearbyren’s temperatures can easily crawl to a negative 26 degrees Fahrenheit, and the dead were simply unable to decompose, meaning that any killer viruses in them could be alive and well. 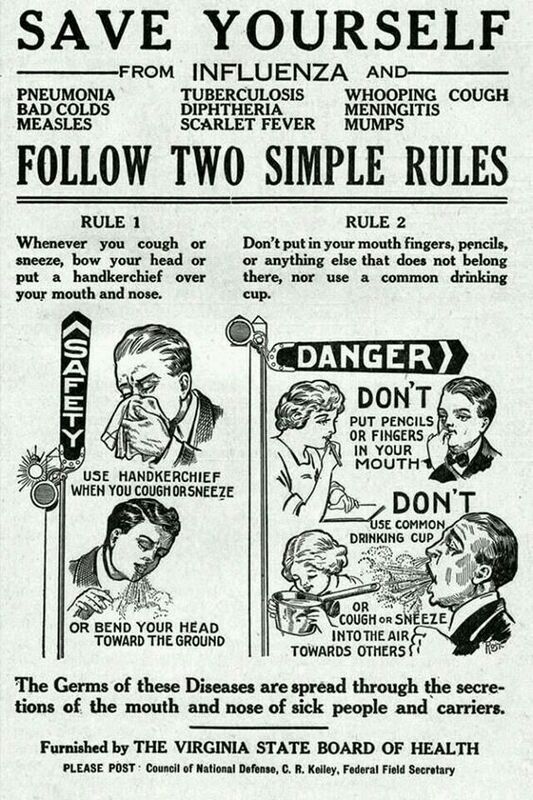 Namely, the Spanish Flu. 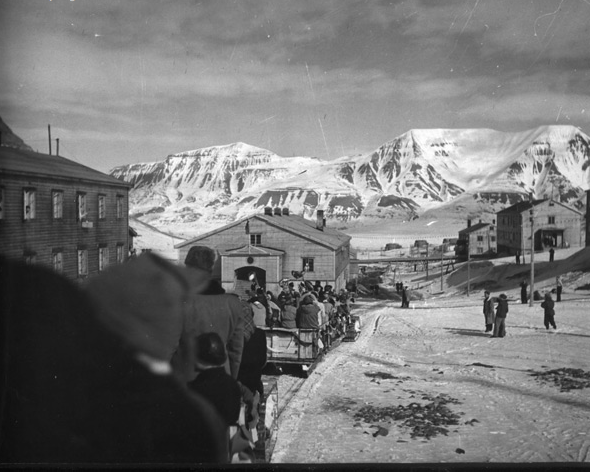 For even little Longyearbyen, the quiet and remote town where locals travel to-and-fro in carts pulled by dogs, was menaced by 1918’s Spanish Flu that killed 5% of the world’s population in the 20th century. 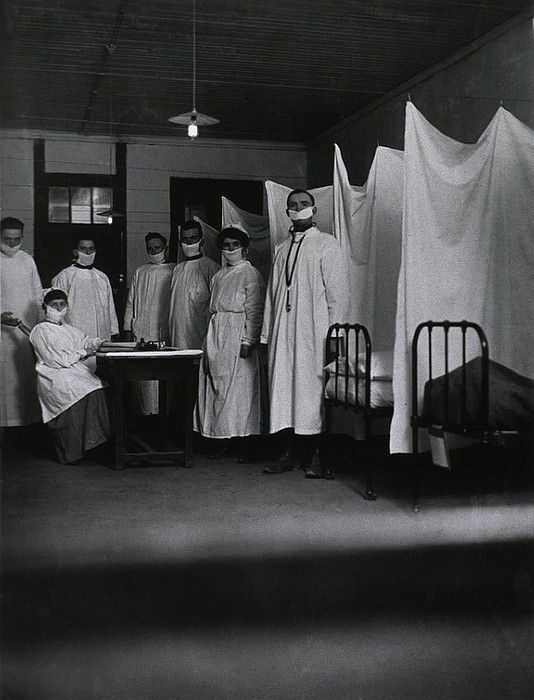 Mid-century scientists feared their city’s potential to cause another deadly outbreak of the N1H1 strand, and so death and burial on the island became illegal. Today, residents considered terminally ill are either relocated to mainland cities like Oslo for their final days, or moved there immediately after death. 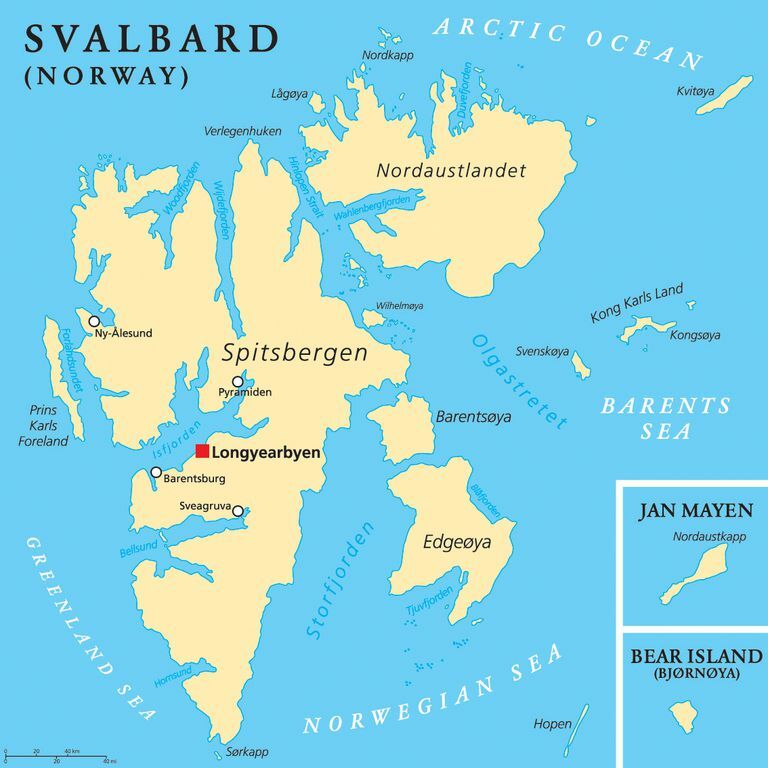 There are no options for burial in Longyearbyen. But there is one way to circumvent the law. Apparently, residents can be buried in the town if they’re cremated, and there’s a small cemetery for cremated residents in its hills. And although you may not be able to die in Longyearbyen, the archipelago is a visa-free zone, meaning anyone can live and work there regardless of citizenship.